Men and women alike can now make unwanted facial or body hair a thing of the past and forget about painful waxing, electrolysis and razors. 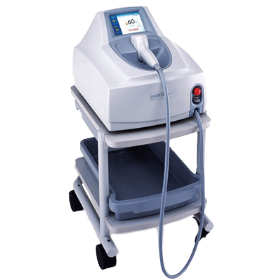 The Light Sheer hair removal system delivers 21st century technology for the treatment of this distressing problem. The Light Sheer system presents a revolution in hair removal. Using technology beyond that of other lasers, the Light Sheer can disable hundreds of hair follicles in less than one second. The procedure is computer-guided and promises permanent hair reduction.